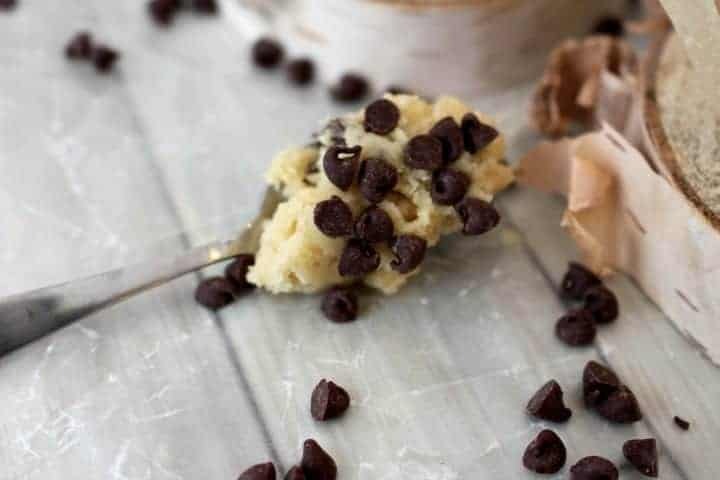 Home » Recipes » Course » Desserts » Edible Cookie Dough Recipe – No egg, so eat it raw! 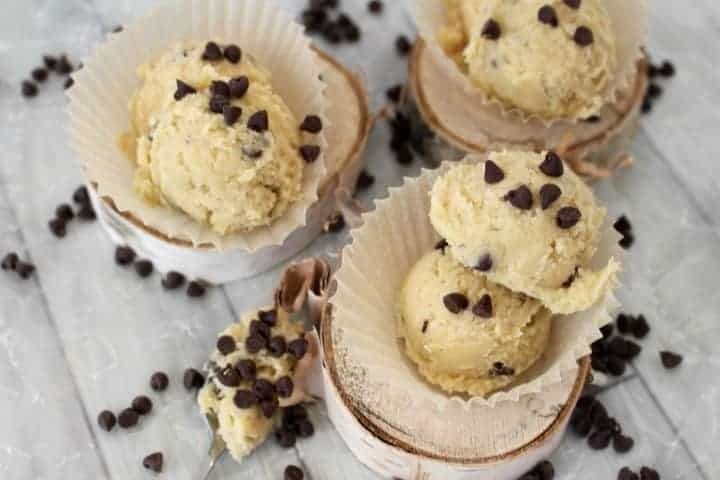 Edible cookie dough is easy to make and delicious to eat. 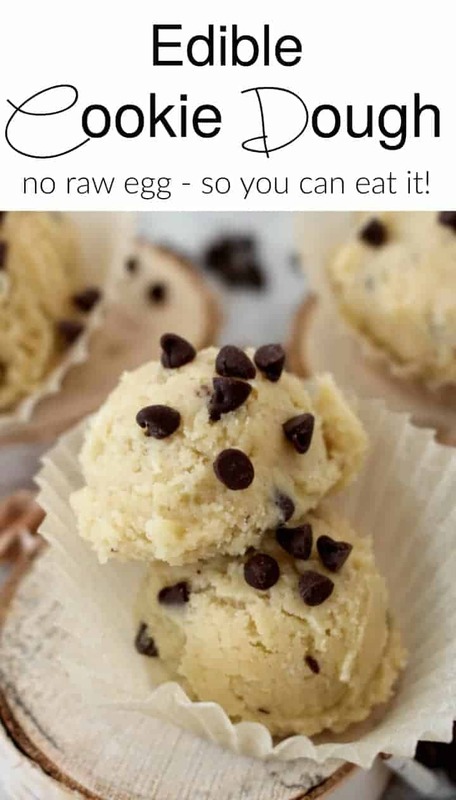 Raw cookie dough is the best, but raw egg isn’t. 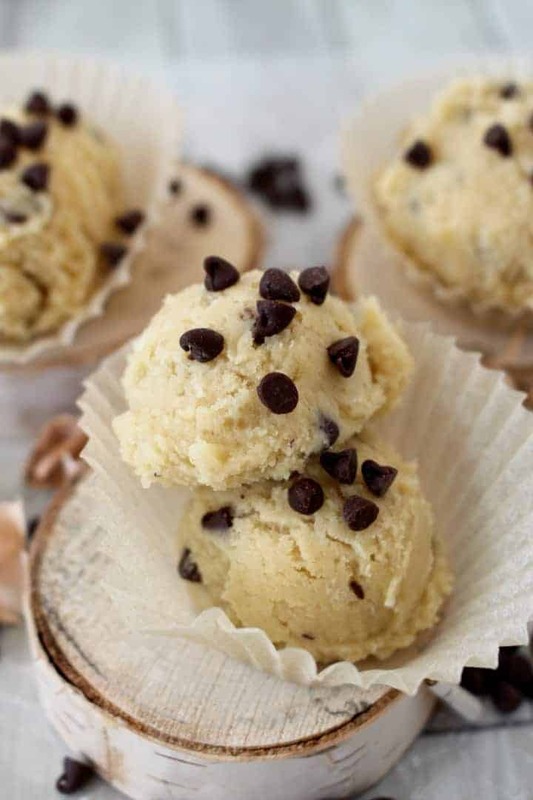 This edible cookie dough recipe is eggless so you can eat it by the spoonful with no worries! 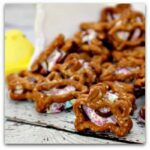 Over here at Princess Pinky Girl, we love quick and easy no bake desserts and this one takes the cake (or the cookie)! Have you tried our No Bake Peanut Butter Oatmeal Bars, or our super easy No Bake Ice Cream Sandwich Cake (a family favorite)? Let’s be honest, when you make cookies, you love to sneak as taste, or two, or twelve to “test” the batter out. Problem is, it isn’t safe to consume raw egg. So, what can you do? 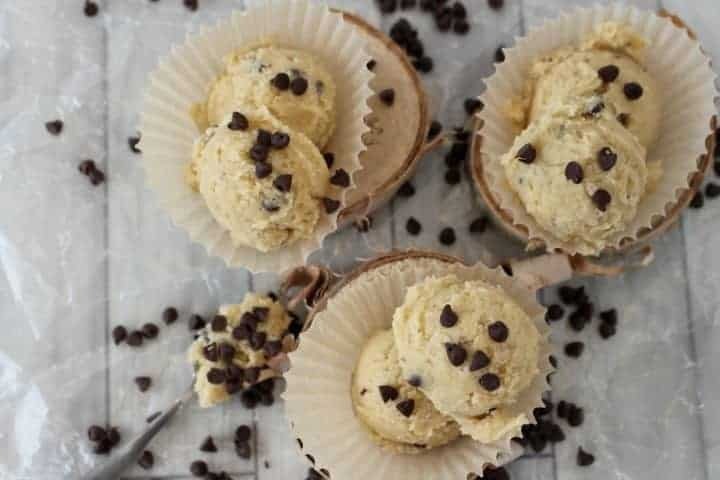 Well, that’s why, I am obsessed with this easy to make Edible Cookie Dough Recipe! Even better…it takes less than 15 minutes to make! Whisper voice….want to take it a step further… over the top even? Try this Deep Fried Cookie Dough recipe – it is off the hook! There are a few things your need to do to make your raw cookie dough safe to eat. First and foremost, you need a recipe without eggs. Eating raw eggs can bring on the dreaded salmonella and nobody has time for that! BUT, what a lot of raw cookie dough recipes forget is that the flour can also cause issues. Uncooked flour can cause E. coli, which can also make you sick. This edible cookie dough recipe takes that into account. Not to worry, there is an easy fix to this issue. You just need to toast the flour first. Sure this adds a few minutes on to the recipe, but better safe than sorry. Place a silicon baking mat, or parchment paper on a baking pan. Spread the flour on the pan and then bake for 10 minutes. Cookie dough food trucks, cafes and shops are popping up all over the world! Did you know that you can even buy edible cookie dough at the grocery now too? You can even get edible cookie dough right here on Amazon, but why spend $7.00 on 4 oz. when you can make an entire batch to enjoy right here, right now! I don’t know exactly what it is about the raw dough that I love so much. I almost like it better than the baked cookies them self! That’s why this edible dough is so great. Honestly, you probably have all of the ingredients in your pantry! So if you are ready to enjoy your very own, homemade Edible Cookie Dough, I have you covered. Last week, my sister, Julie and I went and taught a kids cooking class at a local overnight camp. We have always been huge campers so it was fun to go wander around our old stomping grounds and play in the kitchen. Not to mention, Julie and I love to create together. 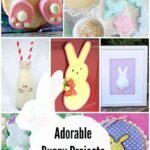 She is an amazing baker so I am proud to say that I’m totally stealing this recipe from her! However, I am sure she is more than happy to share this edible cookie dough with my Princess Pinky Girl audience! The kids had such a blast making this edible cookie dough recipe! We had kids ranging in age from 7-15 and they all could make it with very little help! The recipe is super easy and quick. So, you can literally make up a batch in less than 15 minutes. You can then leave this edible cookie dough in your refrigerator for a few days – if it will even last a few days. Just be sure to keep it covered (and hidden from your family). Now, you can have a quick raw cookie dough fix whenever you like! Then, start by putting the butter, sugars, vanilla and milk in a large bowl. Next, mix those ingredients together. You may need to mash the butter down with a fork or a spoon so it will blend. Then, add in the dry ingredients and mix well. Finally, stir in the chocolate chips so they get evenly dispersed. Serve and enjoy your edible cookie dough! See the printable How to Make Edible Cookie Dough recipe below! 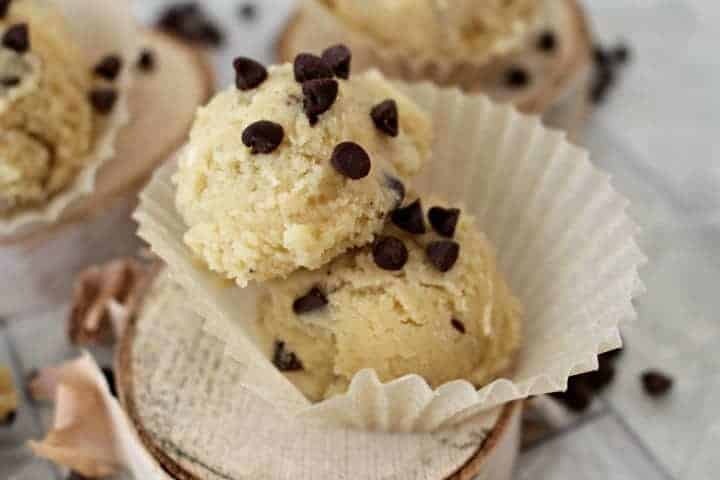 Edible cookie dough is easy to make and delicious to eat. 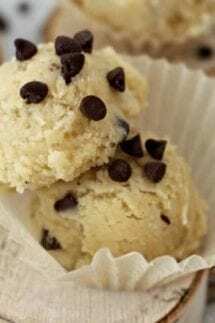 Cookie dough is the best part of making cookies, so this edible cookie dough recipe is eggless so you can eat it by the spoonful with no worries! Place a silicon baking mat or parchment paper on a baking sheet. Mix together the butter, sugars, vanilla and milk in a large bowl. You may need to mash the butter down with a fork or a spoon. No Bake Ice Cream Cake is a great alternative to edible cookie dough to make with the kids! They will love making it and love eating it even more! 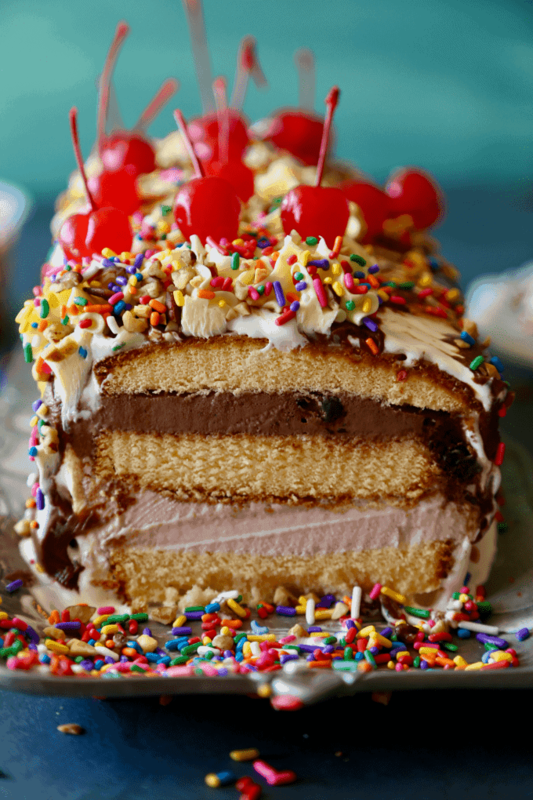 Plus, it is the most amazing party dessert! Everyone loves it! 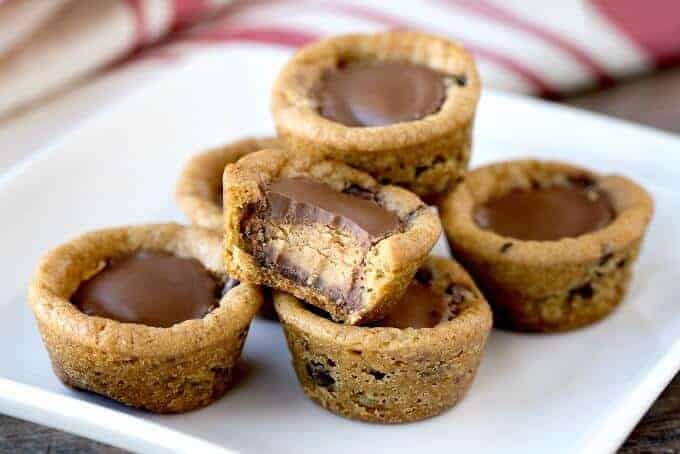 These Reese’s Chocolate Chip Peanut Butter Cookie Bites have totally saved me in a pinch! I seriously threw this one together in an instant and it is so good! I always keep some frozen cookie dough in my freezer just in case I need it in a pinch! Just let it thaw within minutes, then start with that super simple recipe. It’s almost as easy as edible cookie dough! My cookie dough always seems to get hard and dried out when I put it in the fridge. Any idea why? Try a little splash of milk!! MAY I ask why the baking soda. I have made a similar recipe but it uses no egg and no baking soda. Great tasting. So basically, your edible cookie dough recipe is a knock-off of the Original Toll House recipe and in place of the standard 2 eggs, you use 1/3 cup of milk. I also see you decreased the baking soda to 1/4 tsp. Quick question, since this is edible dough and if you don’t plan on baking any cookies, couldn’t you eliminate the baking soda altogether? I honestly never thought of using the Toll House recipe and making milk the substitution for eggs. Great idea!